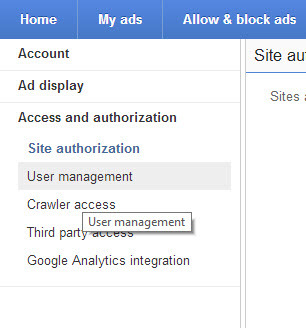 How to Change Adsense Log in Id Even if You're Using A Gmail Account? After having disapproved by Google AdSense’s cruel team several times I had to create a new Gmail account and apply for it again. Fortunately after a couple of tries my AdSense application was approved,that was around 4 years back I guess, but now I had an extra Google account to manage which I didn’t want to. I contacted AdSense support, posted in AdSense forums to no avail. Then I stumbled upon this and felt heartbroken. Well that was two years ago. Last week I stumbled upon another article while searching for the same thing “change AdSense log in email id” and I feel blessed to have reached this page. 1. Log in to your AdSense account. Then click on the small gear like icon on the right side of your screen and click on ‘Settings’. 2. Click on ‘Access & Authorization’ on the right side and then click on ‘User management’. 3. On the next page, you’ll see your current email id and an option to invite someone else. Enter your email id (the one with which you want to use AdSense) and hit the ‘Invite’ button. You’ll see ‘PENDING’ beside your new log in id. Check the ‘Administrator’ tick-box. 4. Shortly after you do that, you’ll receive a verification email on your new “to be log in id”. Click on the verification link. 5. Then repeat the steps 1,2 and 3 (don’t invite another user) again and then click on the small ‘X’ icon next to your older email id. Click on it. Congrats you just changed your AdSense log in id! Yes. Google itself recommends users to change their log in email this way. Have a look at the fifth tab on this page. 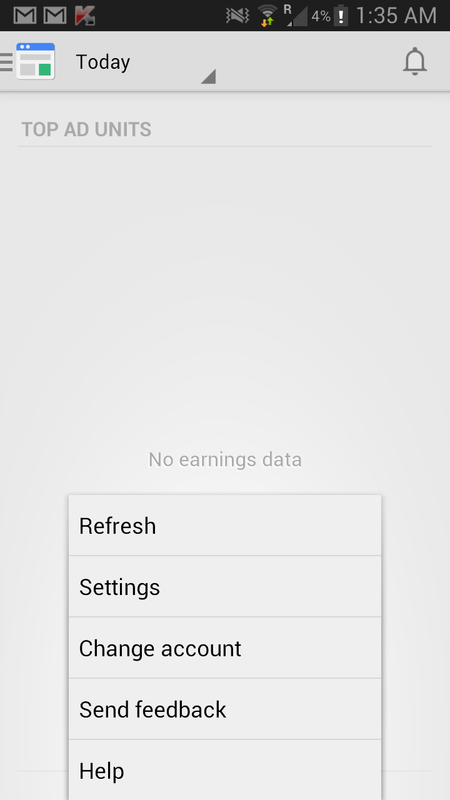 AdSense for Mobile Not Working? 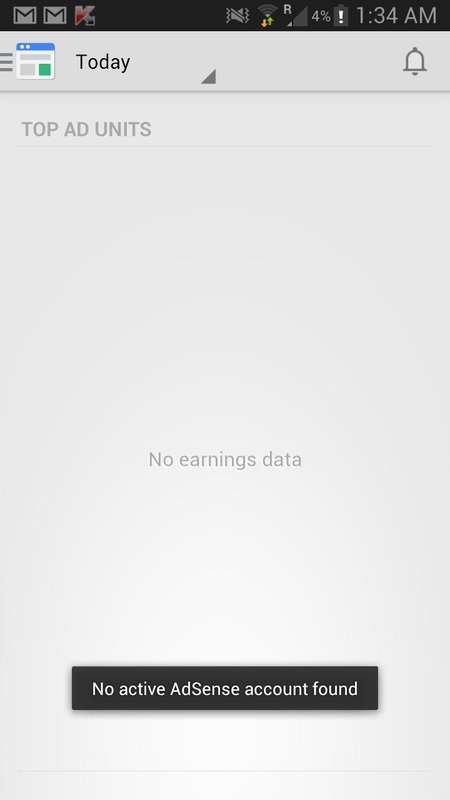 After changing your log in id, does your AdSense for mobile show you this, No active AdSense account found? If yes do not worry. May you forgot to choose the right account. Hit the ‘Change account’ button and choose your new account. Add it if it doesn’t already exist on your phone. Do not worry. After changing my email id I wasn’t able to access my AdSense account using the AdSense app for Android for 20-24 hours. I was scared like hell. I reached out to both Google support and AdSense app support. Before they could reply, the app started working. May be they require some time for the new log in details to be updated. Can I delete my old account which was previously associated with AdSense? Yes, why not? I did it and so far I haven’t faced any problems and I don’t think I ever will. So go ahead and get rid of your old email account. Just backup all the AdSense email related emails if you want to. It doesn’t cause a problem. You can safely delete your old account. Adsense disapproved my account many times. 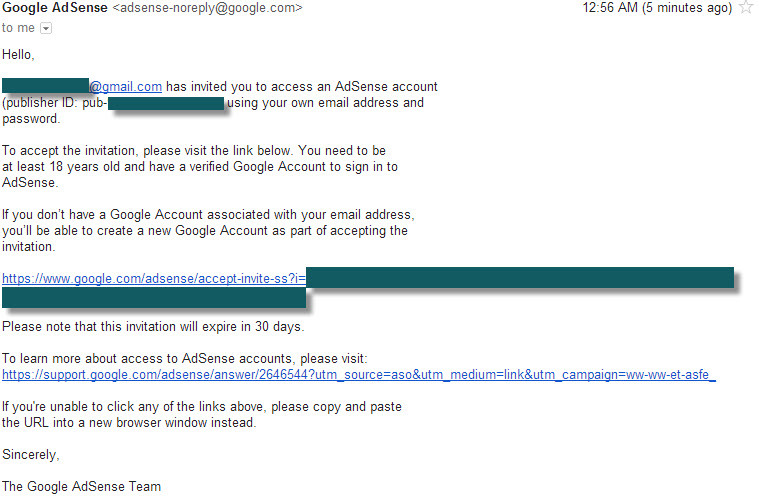 Shall I apply to adsense again using new gmail Id. Please advice me. 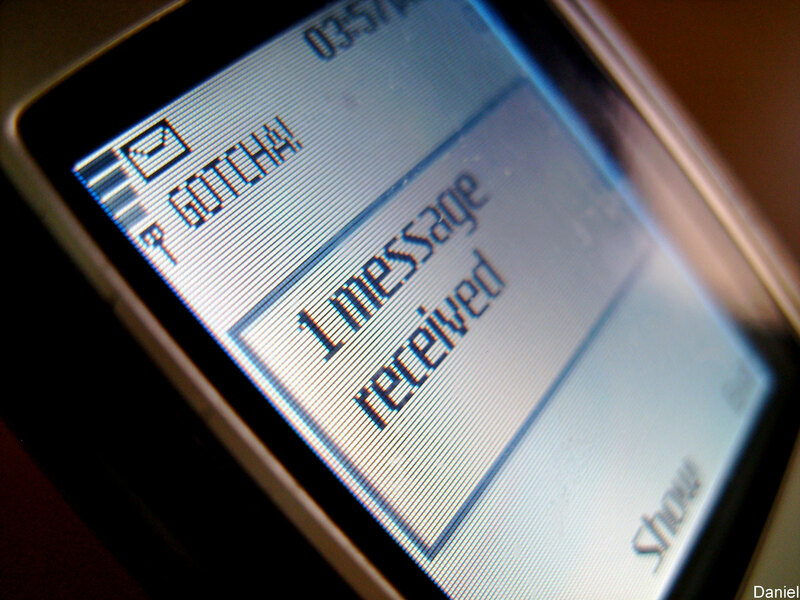 Waiting for your reply. Thank you.